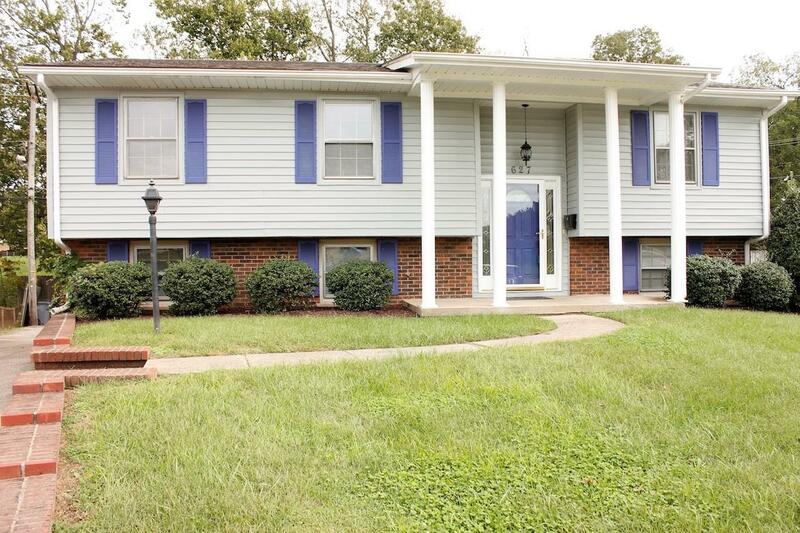 627 Cricklewood Drive, Lexington, KY 40505 (MLS #1823375) :: Sarahsold Inc. 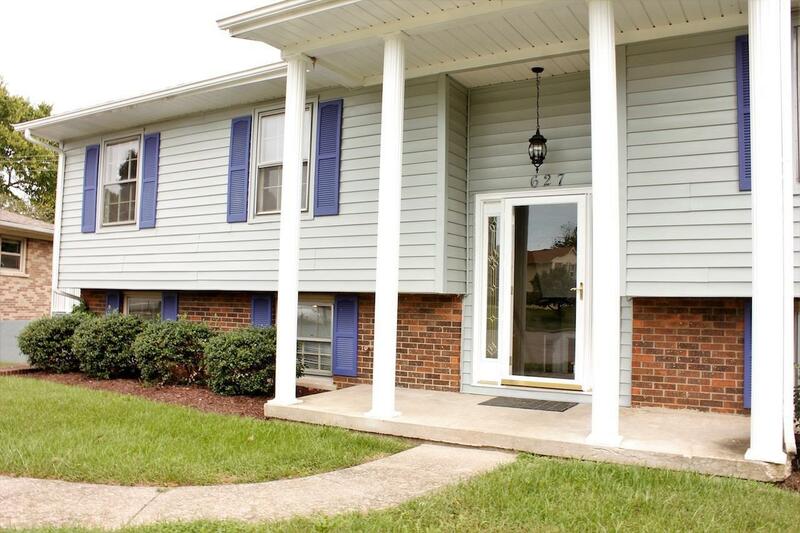 This spacious 4bd 2.5 ba bi level home has lots of space. 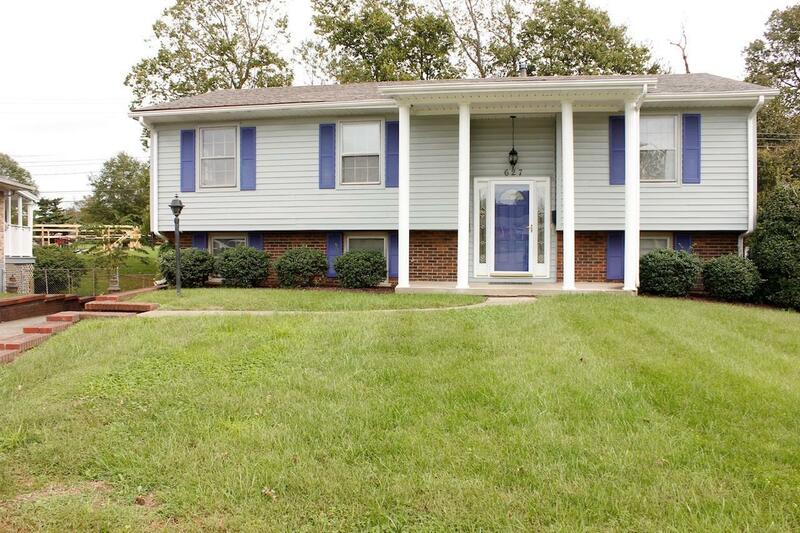 This home has 2362 sq ft finished. 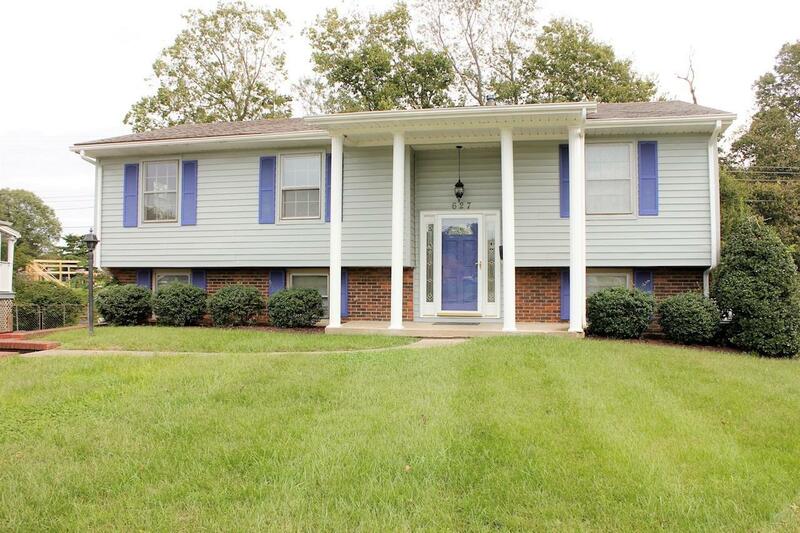 The main floor showcases 3 br's, a formal living area, dining area, kitchen, 2 full baths. The master has an on suite and a walk in closet. The lower level has a huge living area that could be used for a variety of things. The lower level also features the utility room, half bath, a bonus room that leads to the 2 car garage, and a 4th bedroom. The large back yard is partially fenced and backs up to a park. Call today to schedule your very own private showing. Listing provided courtesy of Keith Reynolds of Mint Real Estate Group. Listing information © 2019 LBAR Multiple Listing Service. All rights reserved.